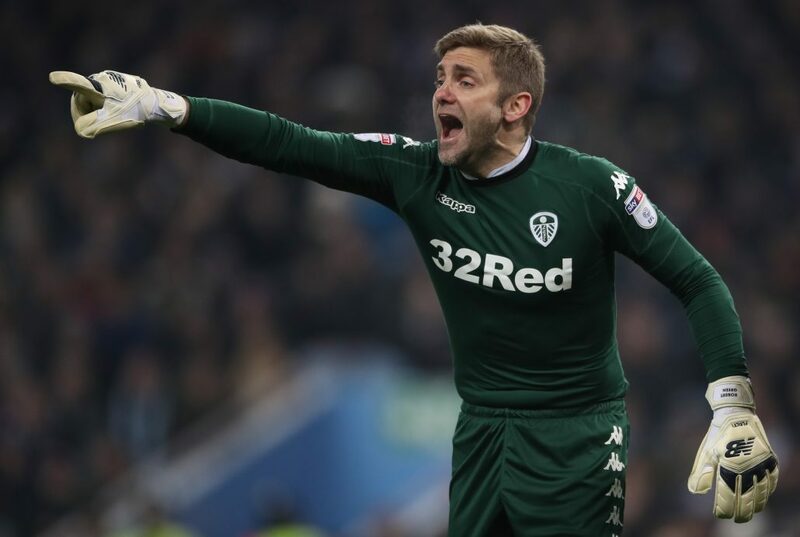 Leeds United goalkeeper Rob Green believes the BA Hons Business Management (Sports and Football) Degree is the perfect qualification for football supporters. The former England international is currently studying to gain the degree through the Open University and the course uses case studies and examples from the football industry to help apply theory to real world situations. It is a way of learning that appealed instantly to the 36-year-old: “I wanted to have an idea what I wanted to do after I finished playing,” said Green. “The BA Hons Business Management Degree felt like a natural step for me to take. The course, which is three years long for full-time students or six years for part time, is ideal for Green as the degree is remote learning. 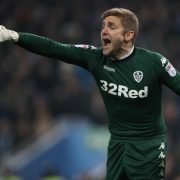 Even though Green has one eye on his future after he hangs up his gloves, the goalkeeper still has his hands full competing for Championship high fliers Leeds United on a weekly basis. “The beauty of the course is its flexibility, it works for everybody,” Green added. “I have spoken to other people studying the degree that are fans and they are clearly looking to get into football. Green’s career started back in 1999, when he made his debut for Norwich City in the East Anglian derby against Ipswich Town. Since then, he has made nearly 600 league appearances including helping West Ham United and Norwich City win promotion to the Premier League. Discussing how he feels the BA Hons Business Management (Sports and Football) Degree will benefit him in later life, Green concluded: “To stay in football in a non-coaching capacity is something that appeals to me. “I’ve looked at working with footballers during their transitional period from playing to retiring and finding roles for them to do and it may not necessarily be in football. “There are a number of avenues I would like to look at and they are ideas. Even if it takes me a while after I retire to find the right thing, it doesn’t mean that it is a bad experience. The next BA Hons Business Management (Sports and Football) Degree, which has no formal entry requirements begins in February, with the deadline for enrolment on Sunday 15th January. The following degree will begin in September 2017. If you have any enquiries or for full information, please contact the Open University today by clicking here.